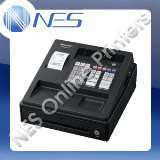 The Casio SE-C450 Cash Register is our top selling cash register from Casio. It has 72 programmable Departments or PLU's on the keyboard (Default's to departments out of the box). 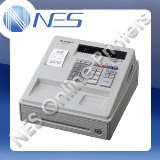 The Sam4s ER380 has been discontinued and replaced with the Sam4s NR520R Cash Register. 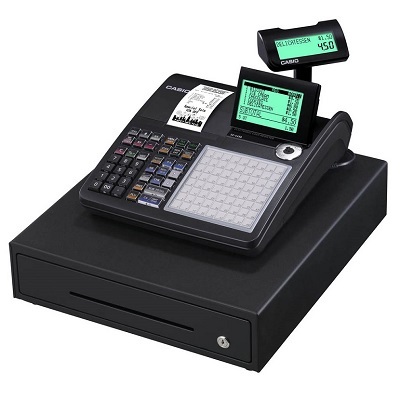 The Casio SR-C550 Cash Register (SRC550) has 72 Departments/PLU's, Single Station Thermal Receipt Printer & comes standard with Bluetooth which can connect to smartphones running Casio’s Connect ECR+ App.